Minnesota is a great place to own and manage a business. Not only is our economy strong, but we have a long track record of successful local and national businesses. However, one drawback to the “Minnesota Nice” locale for businesses is winter. Not only do we have the cold, but also the snow, and ice, and … salt, and…… sand. I know many Minnesotans love winter activities like ice fishing, ice skating, snowmobiling, and skiing, but the frozen sleet and snow can also cause issues for office space carpet. Whether you are a storefront or a staffed office space, you have had issues with everything from mud to salt periodically through the year. Winter is the root cause of most annual carpet issues that a large portion of the country doesn’t have to deal with very often. First, the water itself that forms when snow from our boots melt can be problematic. This is particularly an issue in storefronts and large office buildings near the entrances. Water can cause mold or mildew and attract dirt from boots and shoes resulting in heavily soiled areas. Let us not forget sand. MnDot helps keep us safe from accidents by not only spreading salt on our roads and highways, but also lots of sand. Sand gives our tires grip by creating friction between our wheels and the sheer ice. This sand gets tracked into our businesses and that friction continues between the soles of our shoes and the carpet fibers. Needless to say, carpet already has enough friction from daily use, and the increased friction due to salt can impact this further and wear out the fibers. Over time, this causes darker looking paths. The best defense against the friction of sand is regular carpet cleanings, the re-application of carpet protector, and regular vacuuming. Remember that salt I mentioned that MnDot scatters all over our roads? Well, it’s not just the transportation division that spreads salt around Minnesota. Our landlords and property management companies are very liberal with the sodium as well. The reason for this is that it raises the freezing point of water molecules so that ice forms at colder temperatures than water alone. The downside to salt is that it will mix with the water tracked into these businesses and re-form into larger crystals when they dry. These crystals are very rough on carpet and can break down carpet fibers. Some salt also breaks down so fine that you may not even know it is there until it becomes wet and dries on top of the carpet. This can look like a white powder. The best way to combat that powder is to rake it loose from the fibers and dry vac it until it is gone. Finally, we Minnesotans deal with a lot of mud. Forget the snow, but the mud the snow leaves behind can get tracked into businesses by just about anyone who doesn’t want to wait the extra minute it would take to walk around the wet dirt. Mud sticks to everything and carpet is no exception. Mud is worse than sand in the sense that it sticks to carpet like salt, while being abrasive like sand. Vacuuming may get rid of some of the mud, but a lot is still there. After all, carpet is designed to hide things like dirt. When you can see it, that means there is a LOT of it. Each of those tiny particles causes friction that wears out the fibers and causes discoloration that remains even after the fibers are clean. The best way to avoid those repercussions is to have the carpets cleaned regularly by professional carpet cleaners and have the carpet protector re-applied each time. This way, the dirt from mud won’t have as much time to build up and become a more powerful force of friction. We deal with a lot in Minnesota winters but we wouldn’t have it any other way. Our carpets deal with a lot as well. Thankfully, our team is prepared to relieve this burden so you can focus more on your favorite winter activities. 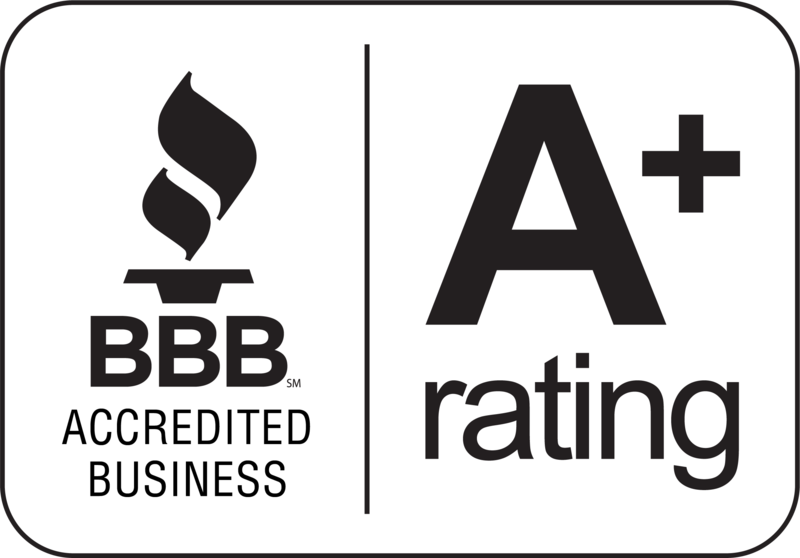 Top 10 reasons to hire a professional carpet cleaner in the Twin Cities Why Online Reviews are so important for Commercial Steam Team!